This is a recent commission I did for my cousin. 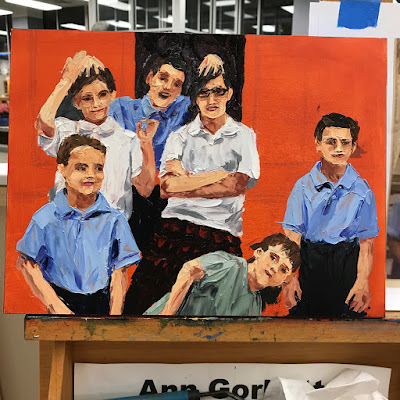 This is her boyfriend's 6 kids. 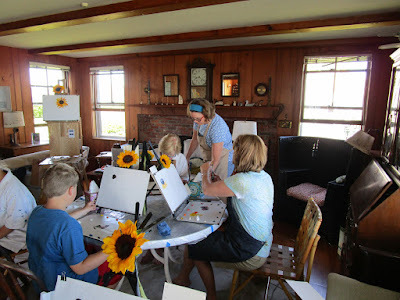 My cousin already has 4 kids so you can imagine the large rowdy bunch they make when they all get together. I wish for you all a wonderful Thanksgiving holiday with your family bunch. 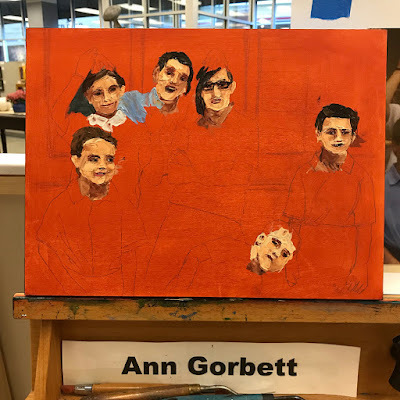 Below are some photos that I took along the way to show you my progress and a few details shots so you can see the thick palette knife strokes. 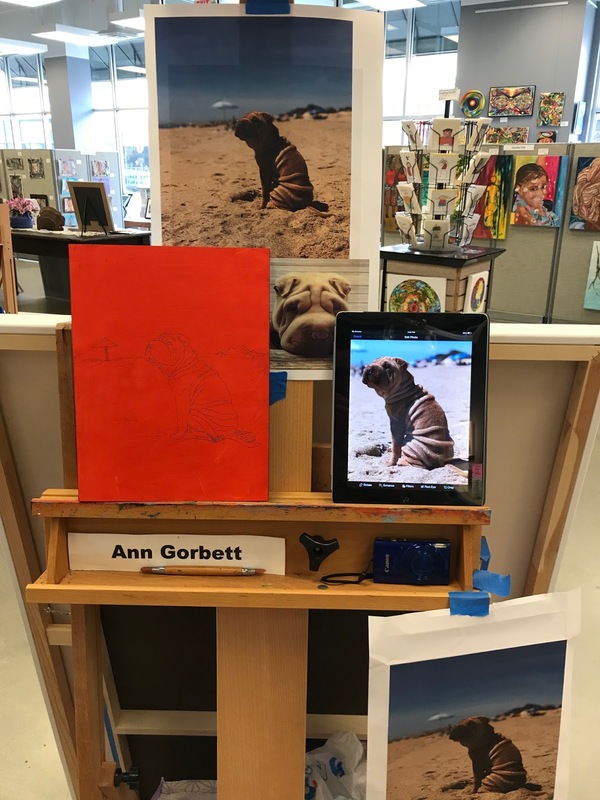 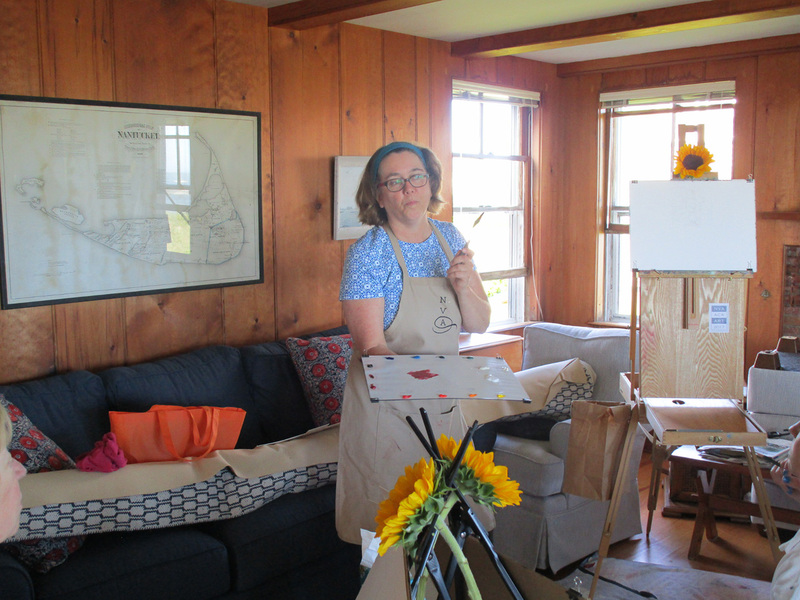 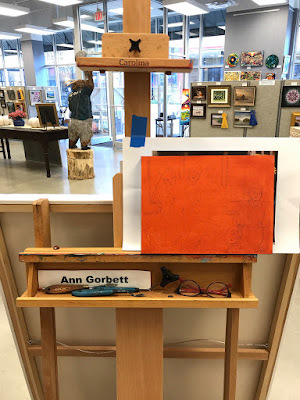 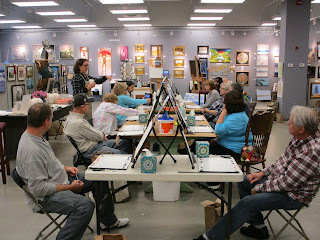 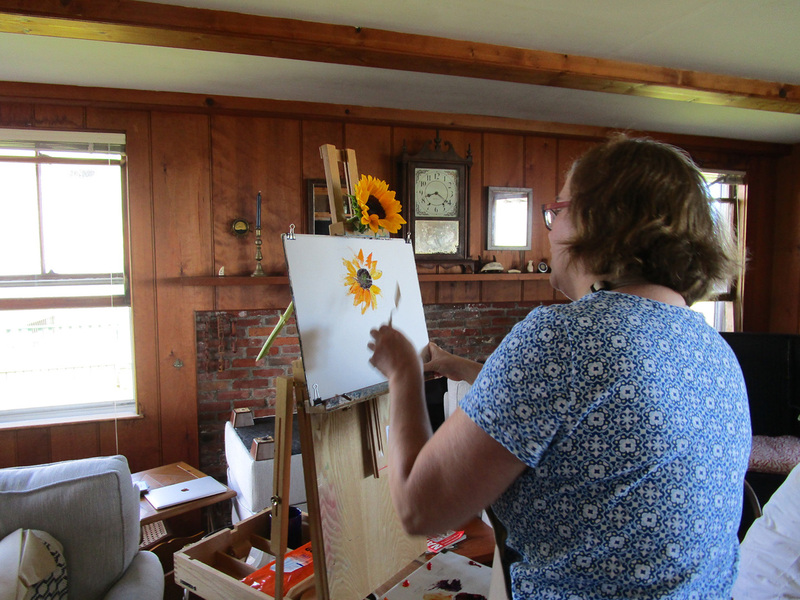 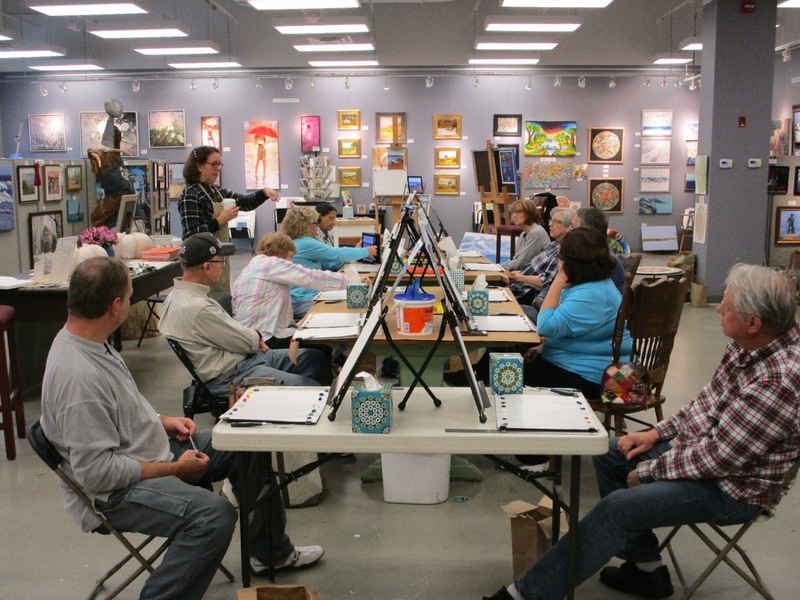 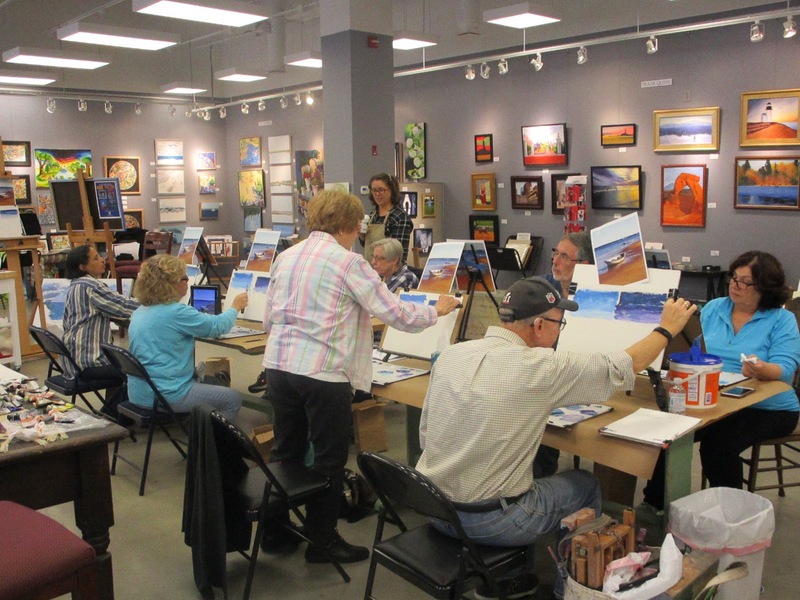 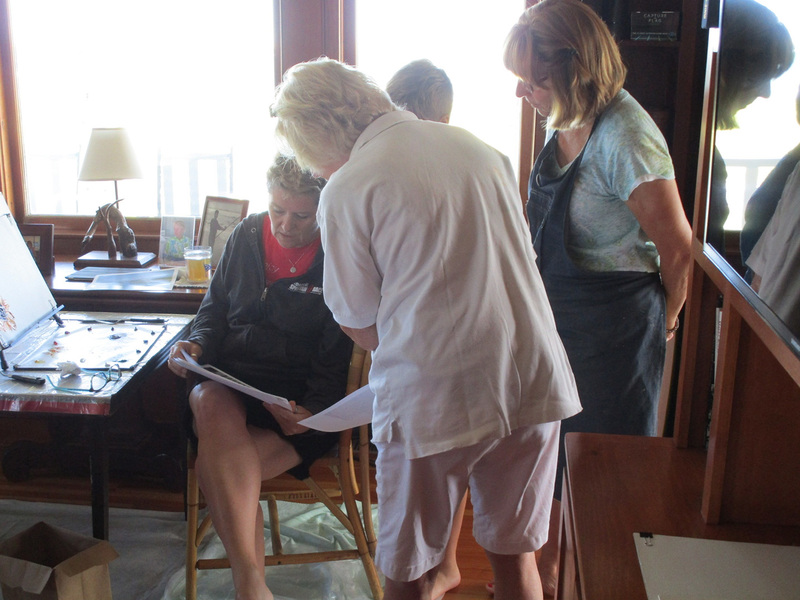 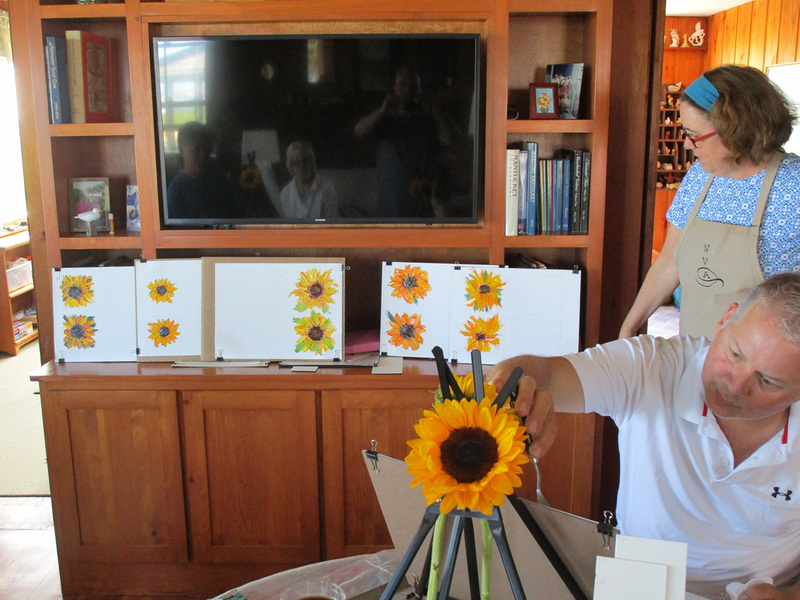 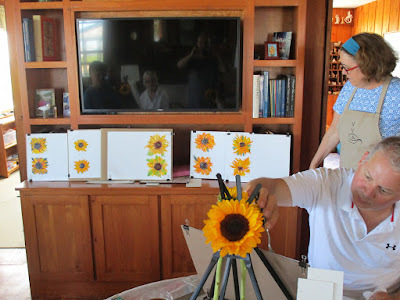 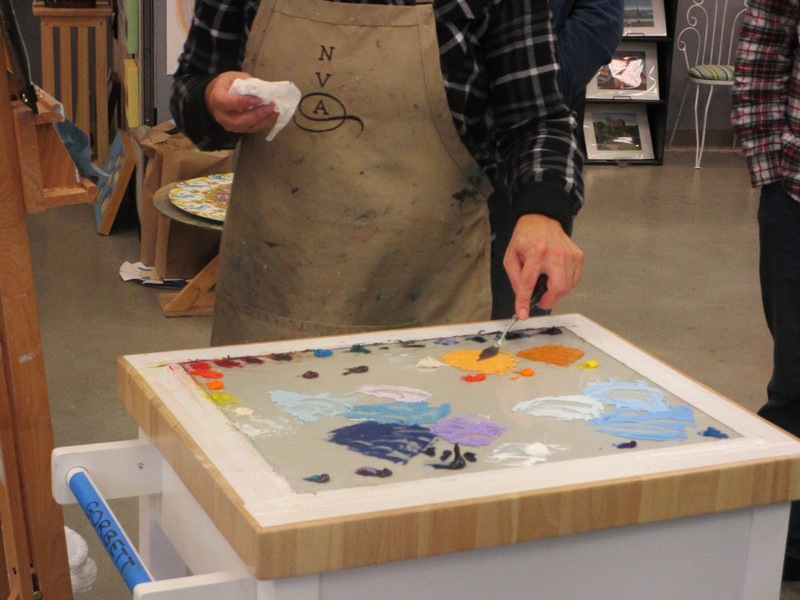 I was asked by the Foxboro Art Association to lead a mini workshop this past Saturday. 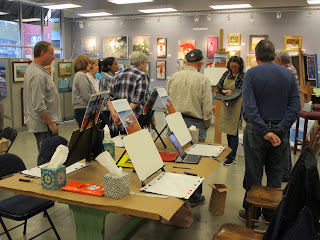 We had 10 eager artists that wanted to learn more about and try their hand at palette knife painting. 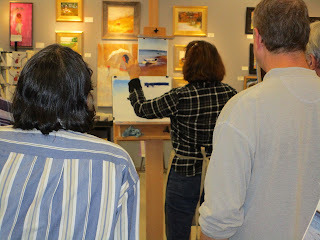 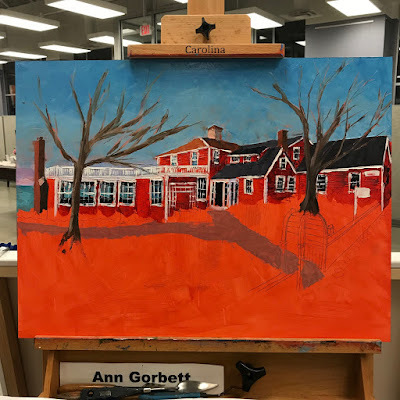 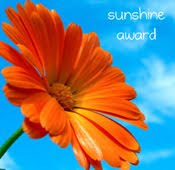 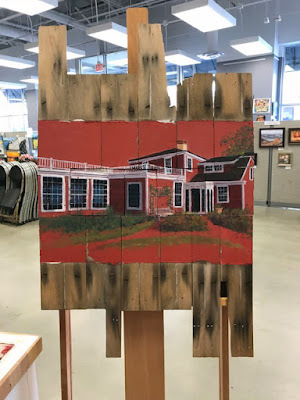 It was held at the Artists Studio & Gallery at Patriot Place in Foxboro. We are so lucky to have such a large space to be able to hold events like this. Here are a few photos from the workshop. 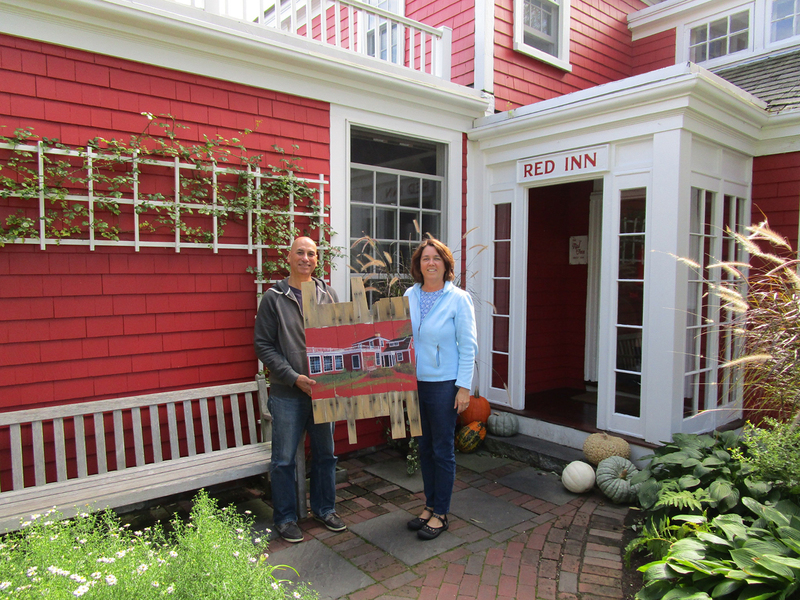 I often get asked how many times I've painted the red inn and honestly I had lost track. 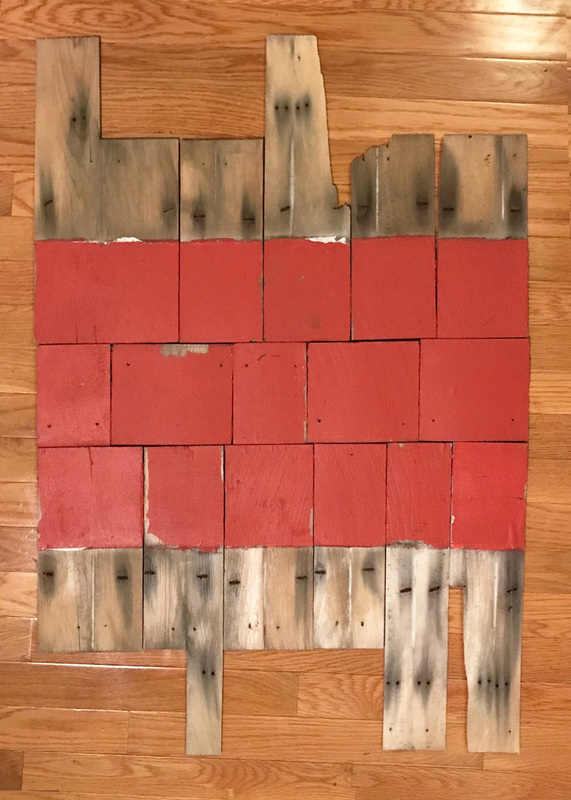 So the other day, I decided to go back and count them. 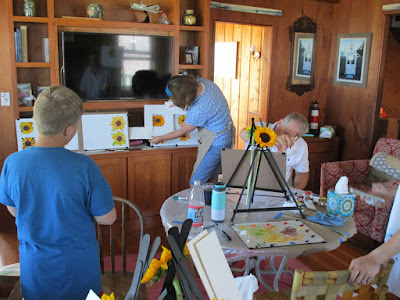 Including all the various sizes, angles, and seasons, I've counted 32 paintings. Wow. I even astonished myself with the number. I joke that I'd like try to paint it blindfolded at some point. 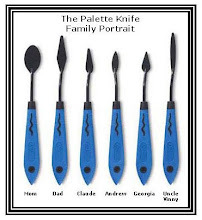 That would be a fun challenge for sure. I was pretty good about taking photos along that way of my progress. Polo and I went to the gallery to paint last week, and here are 3 stages before the finish, shown above. 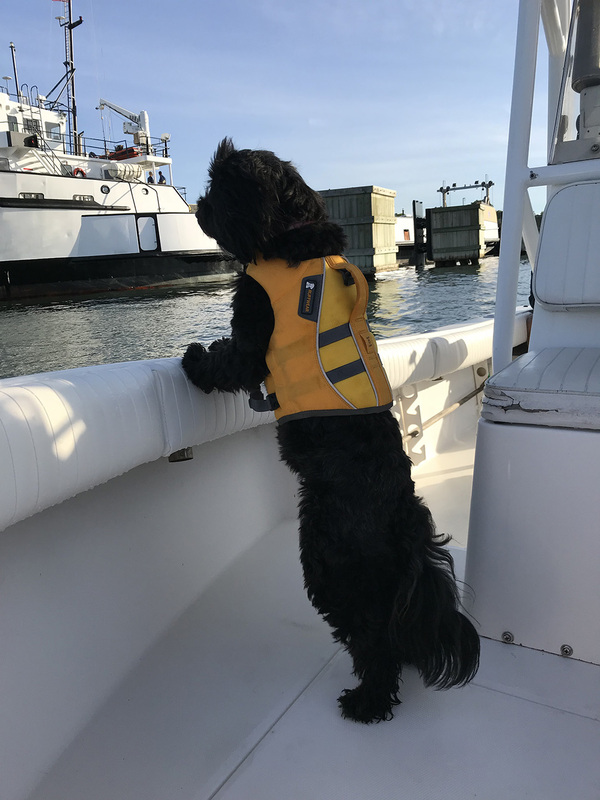 This is Thor, enjoying the beach and all the interesting people, other animals, and things to look at. 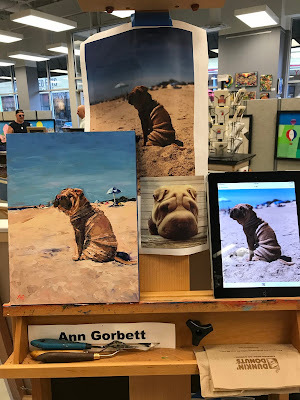 Don't you love all his wrinkles and rolls? 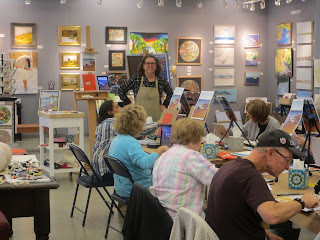 Here are a photo showing you my set up at the gallery. 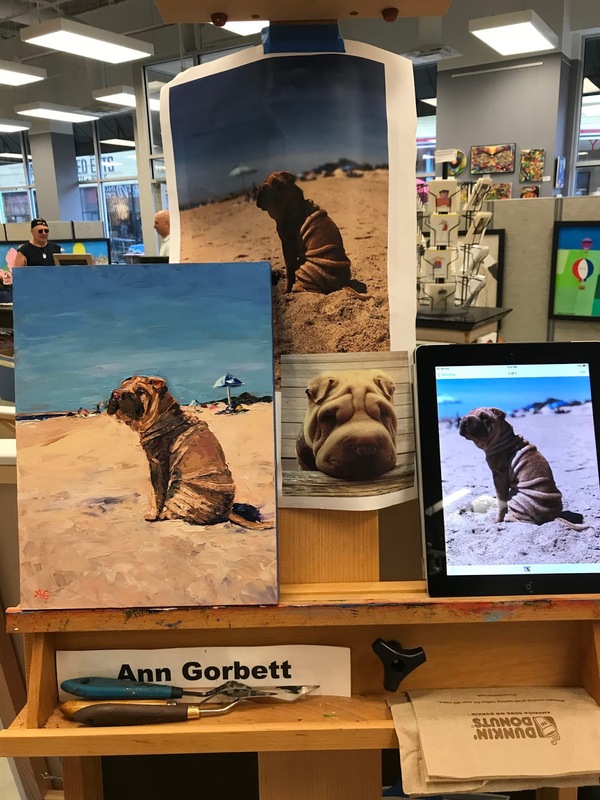 I used color print outs as well as an iPad for reference. 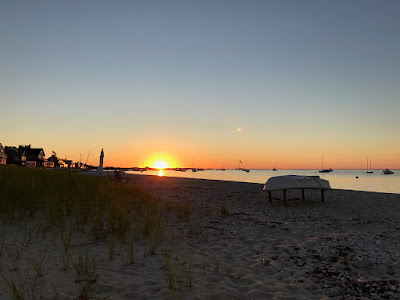 If you look closely, you'll see that I moved the beach umbrella from the left of the photo to the right. 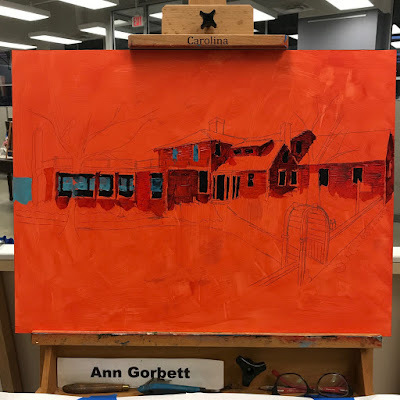 And here is a photo showing my initial sketch on the orange background color I like to use. 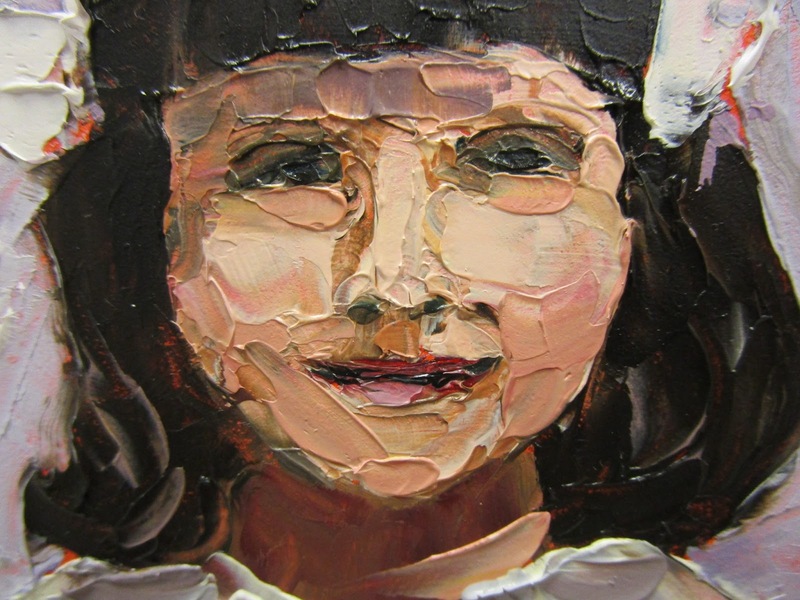 This painting was inspired by a family photo of my oldest sister's first communion. 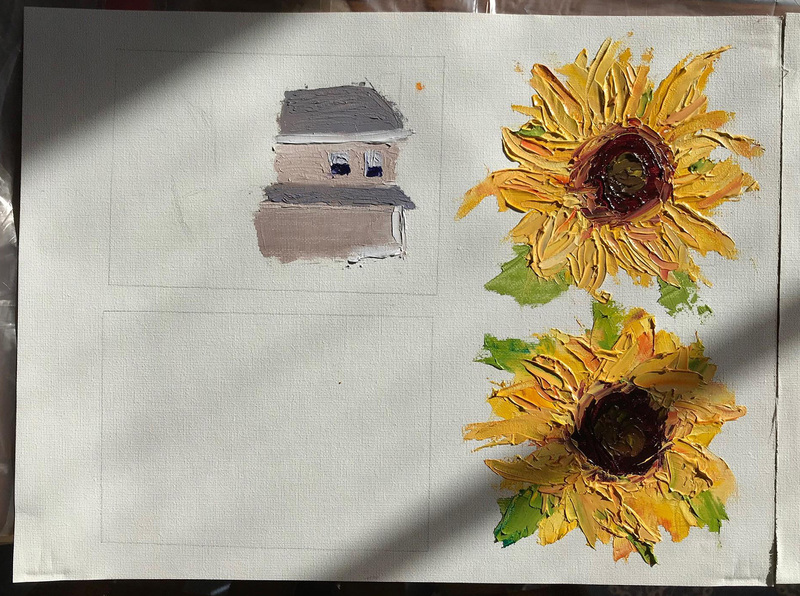 I found the photo among a bunch of old slides that my dad sent me awhile ago. 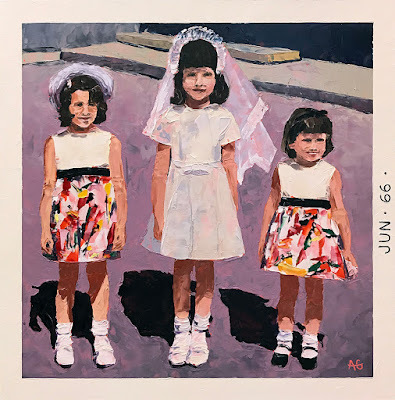 I remember these colorful dresses as being a favorite which we only wore for special occasions. 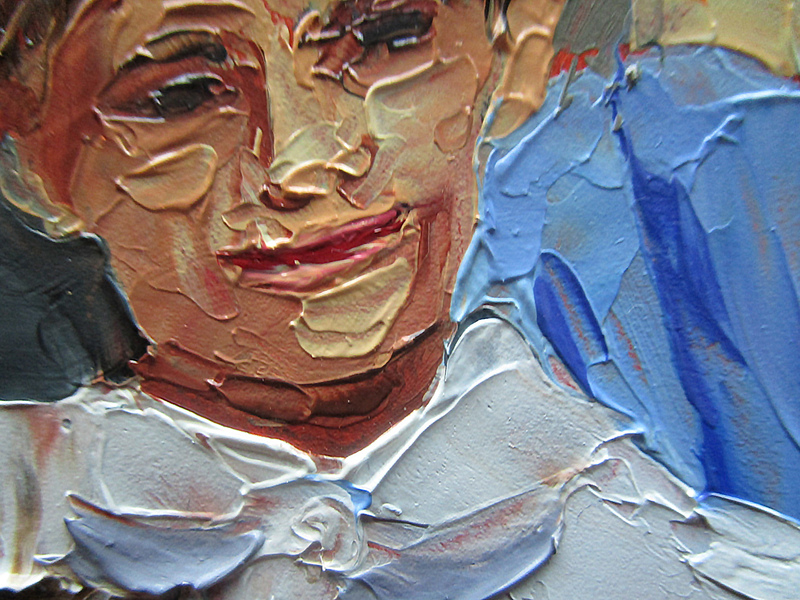 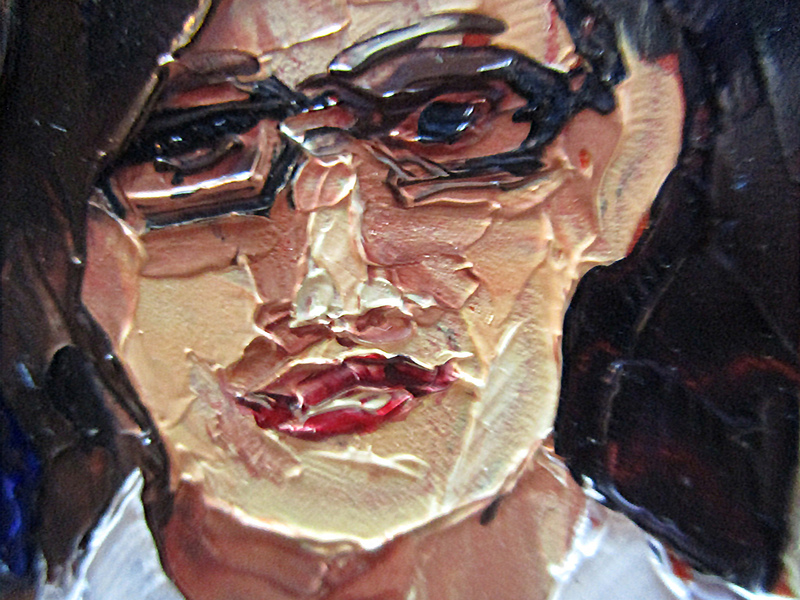 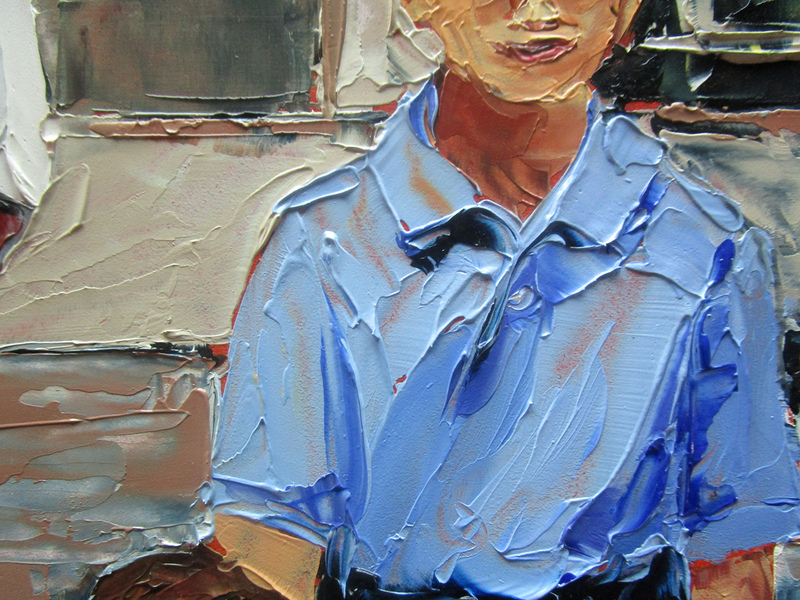 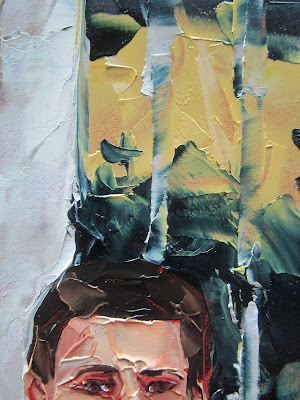 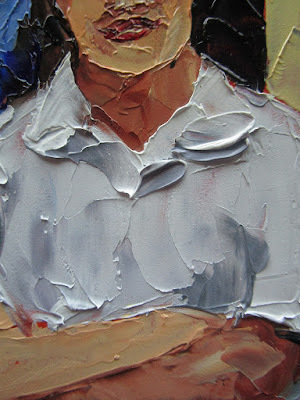 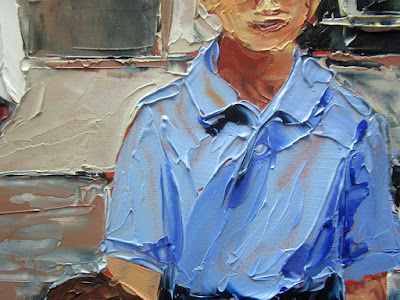 Some times I like to take close up photos on certain parts of the painting so you can see my palette knife strokes. Back in 2011, I participated in a project called "The Sketchbook Project" and I included a drawing of this photo. Cathy told me that she still has her communion veil after all these years. 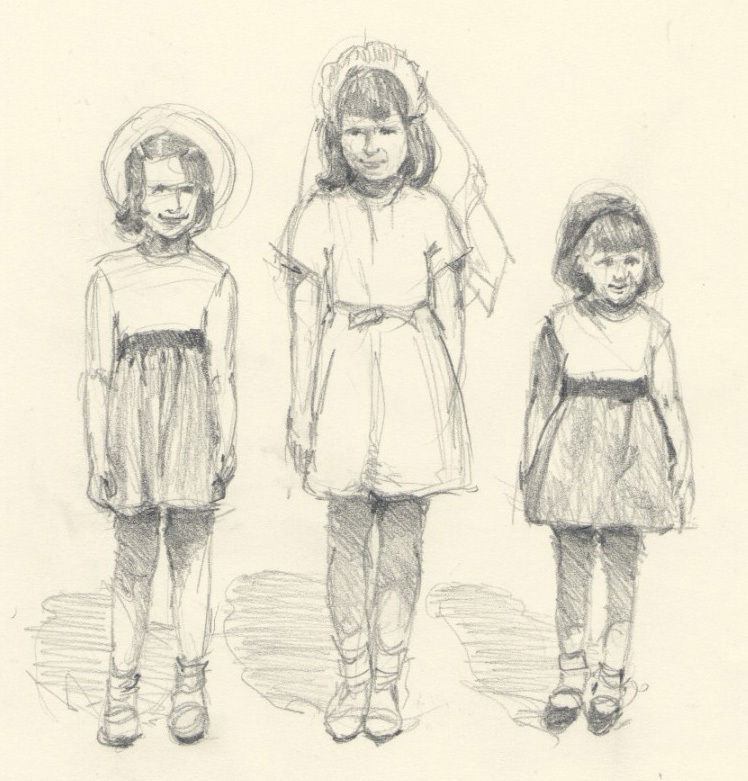 As well as from my first communion day. I am pretty sure I still have my veil too but I need to go hunt in the basement and see if I can find it. 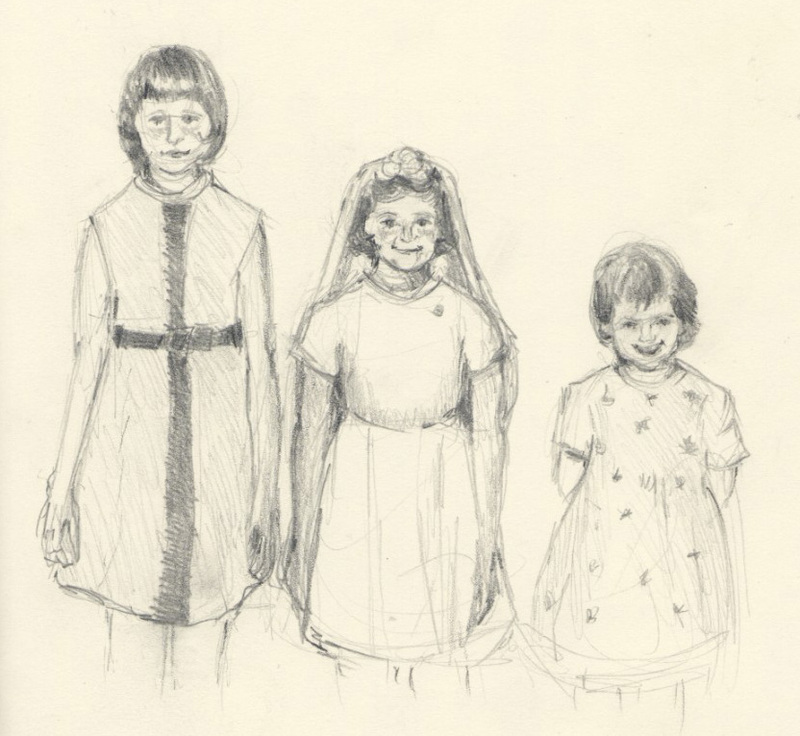 And finally, my dad's first communion. 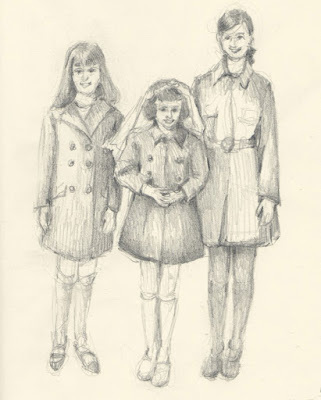 My dad follows my blog so he'll probably see this and remember the photo this drawing was done from. 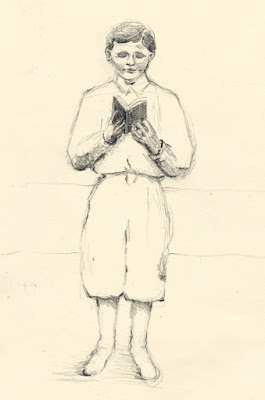 I think I still have his little communion book stored away somewhere too! 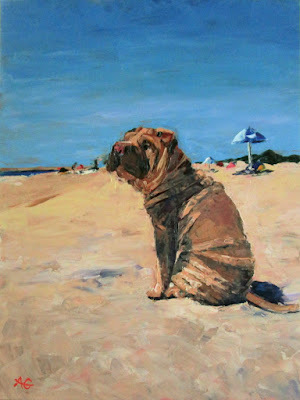 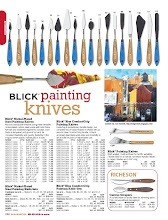 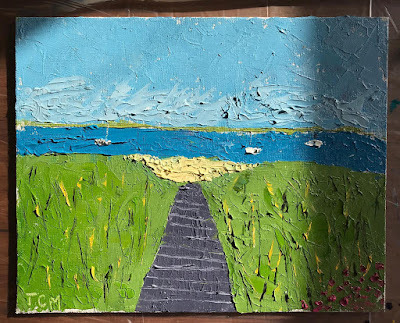 A few weeks ago, I held a palette knife painting workshop on Nantucket. 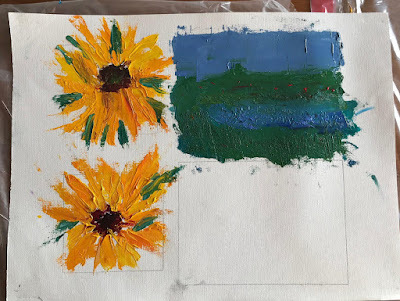 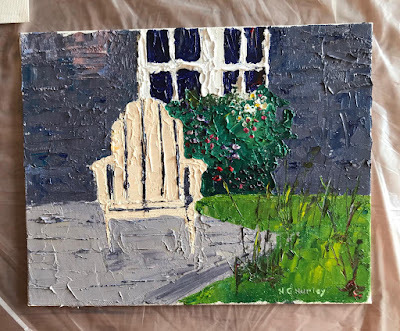 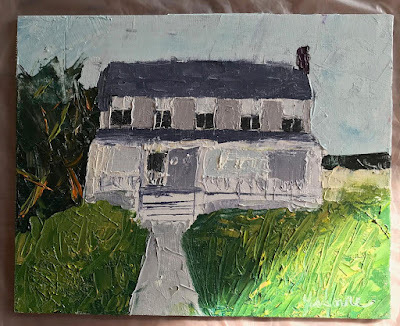 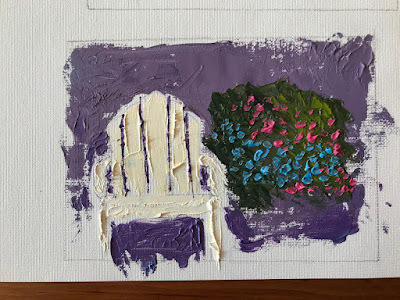 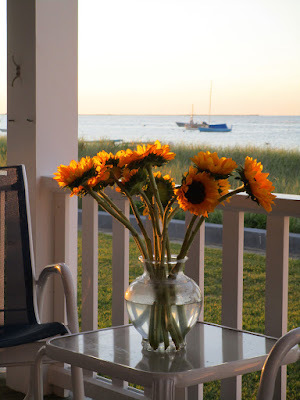 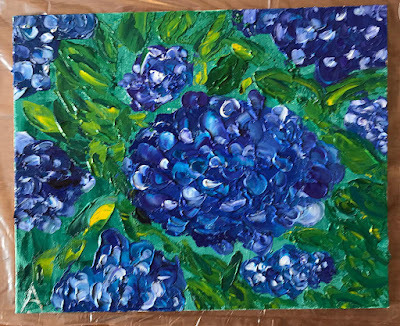 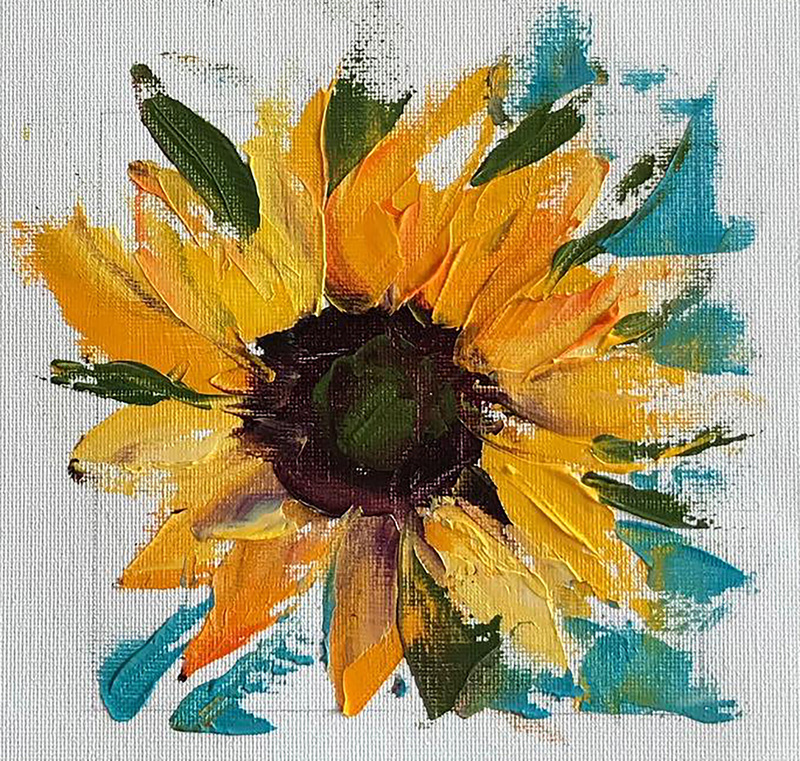 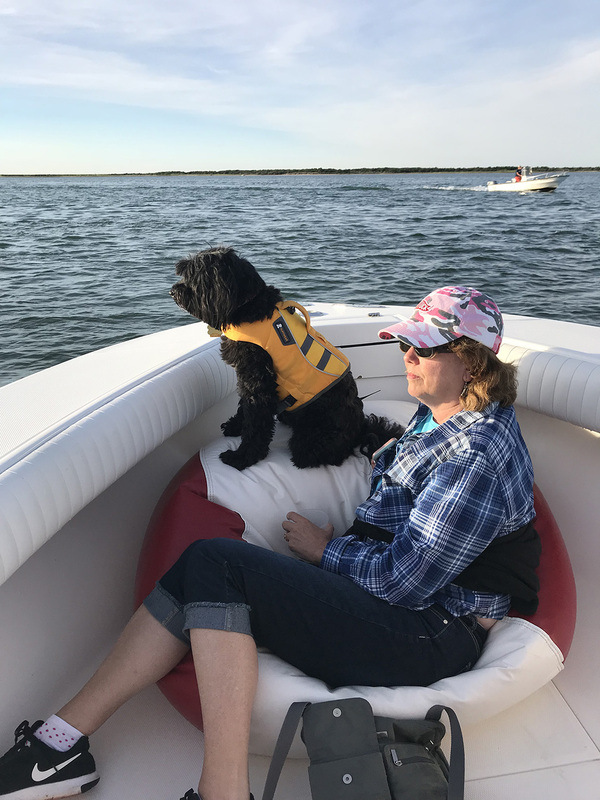 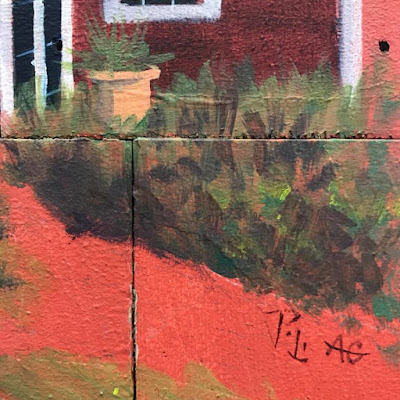 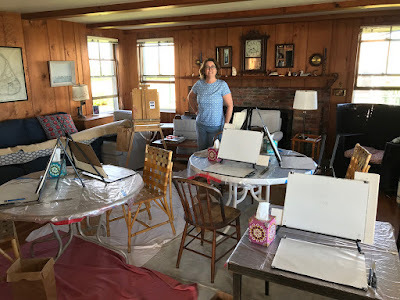 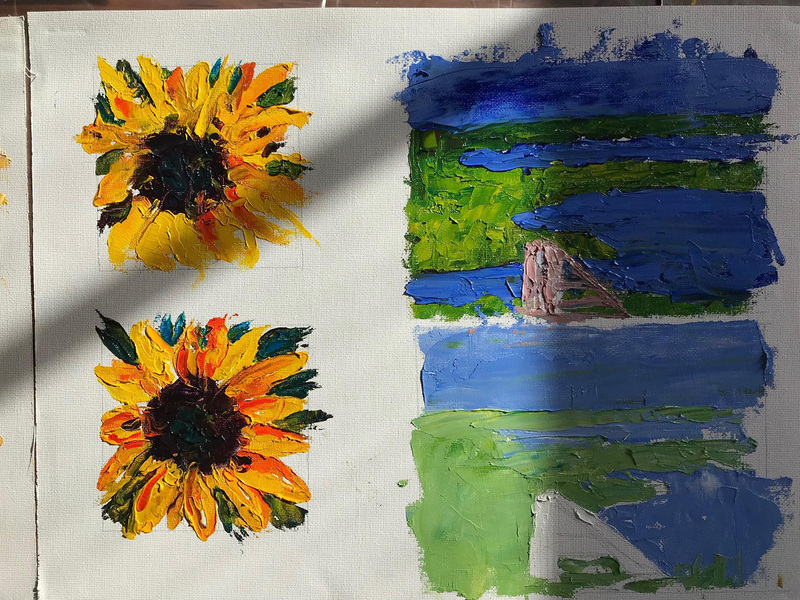 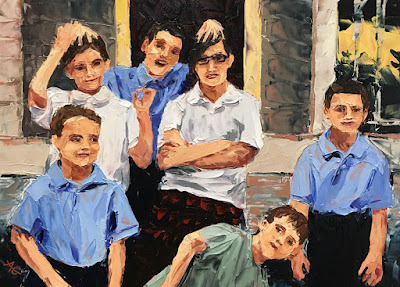 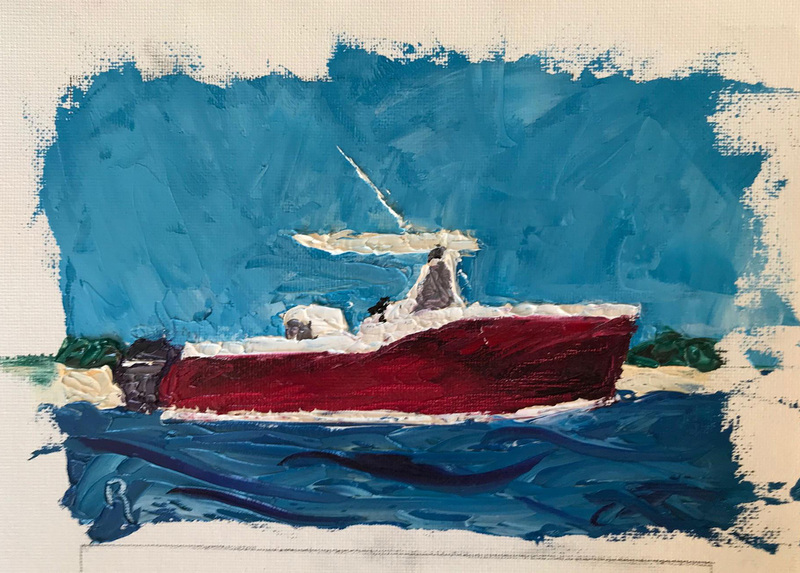 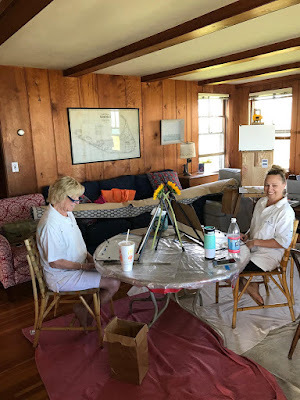 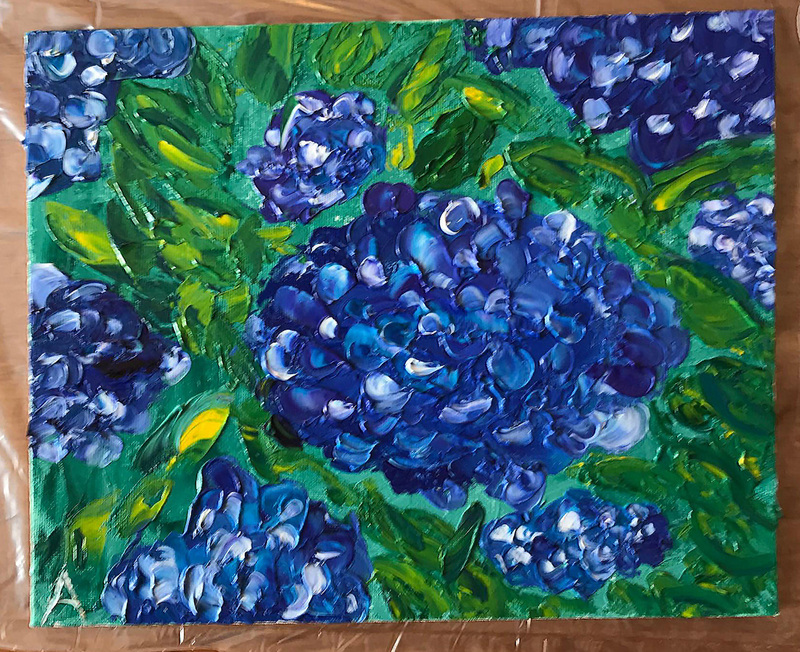 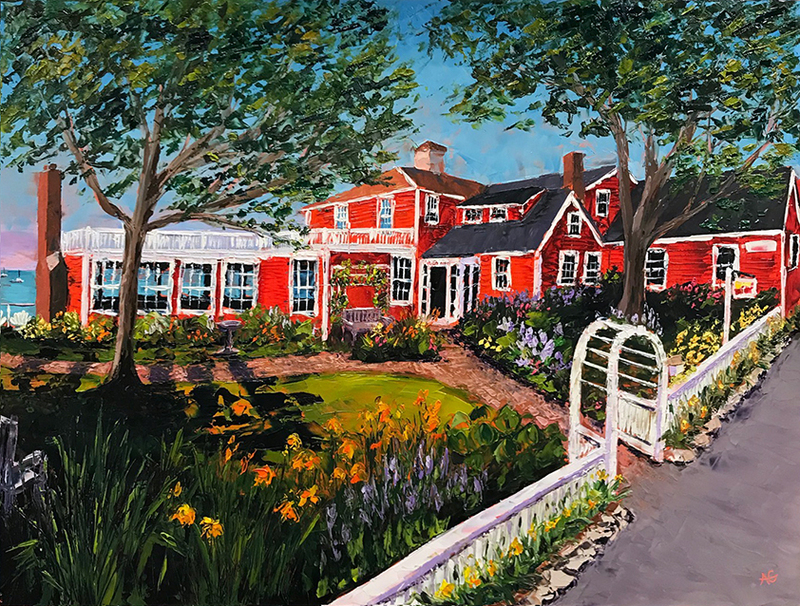 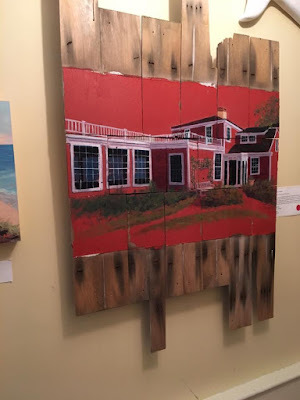 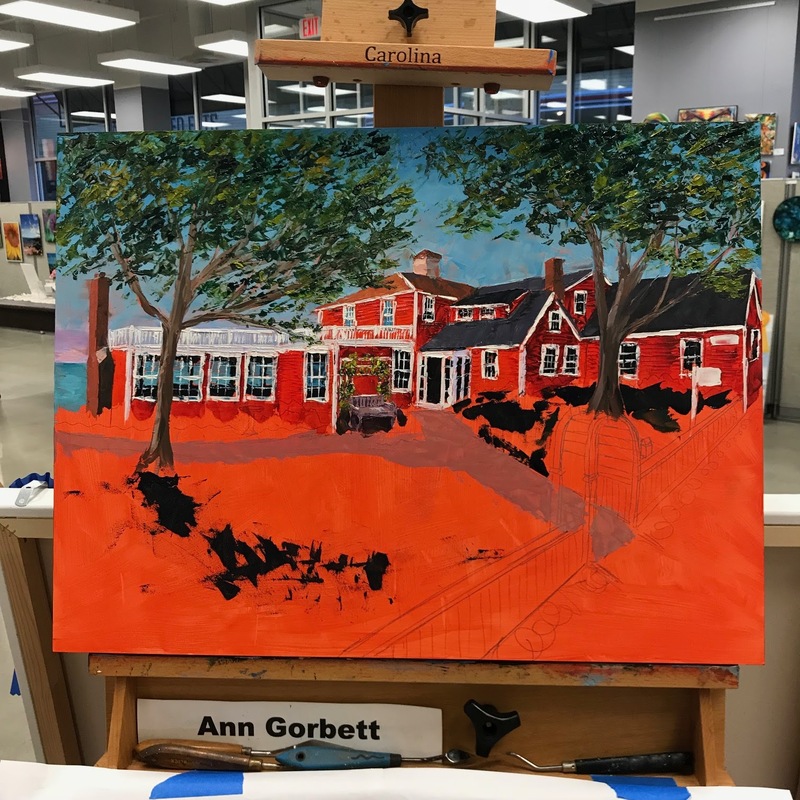 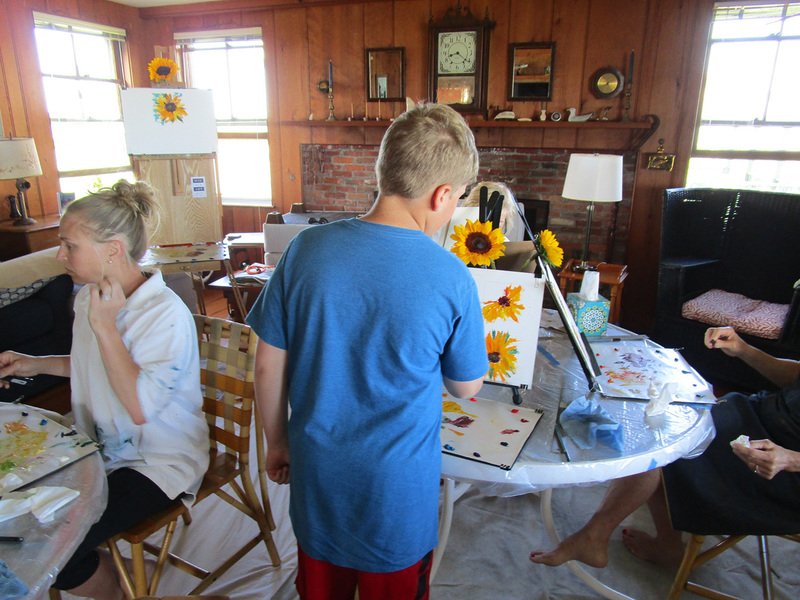 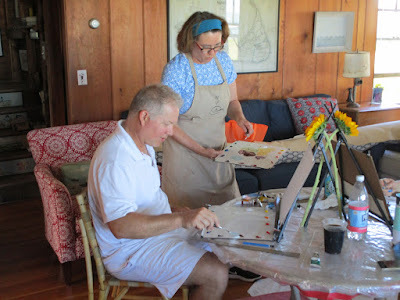 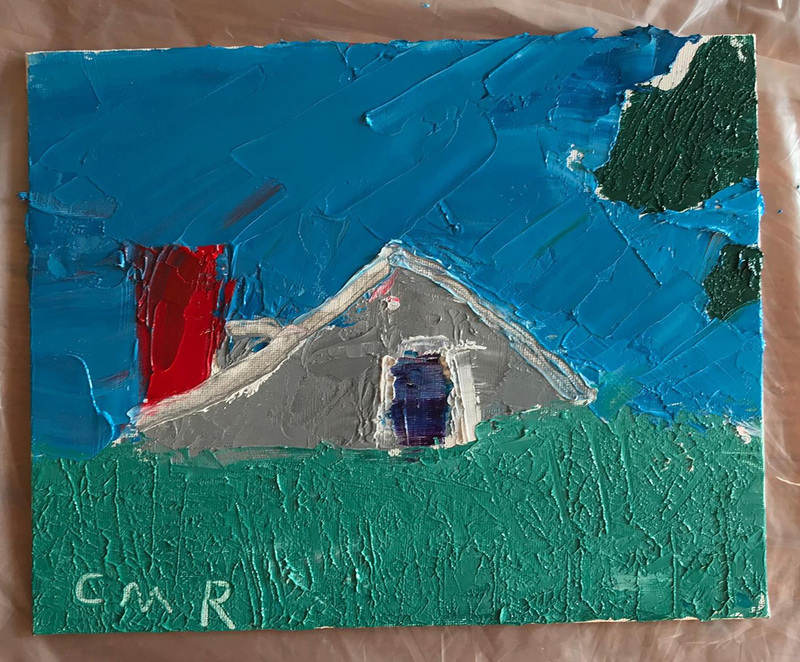 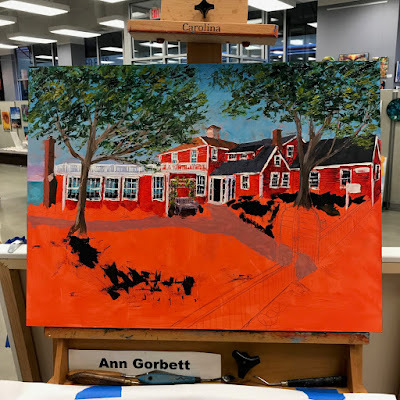 A very generous friend provided room and board at her beautiful home on the water, and in exchange, she and her family tried their hand at palette knife painting. 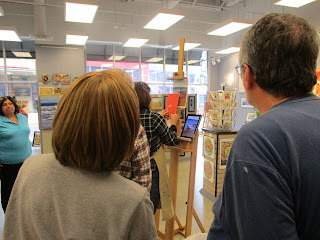 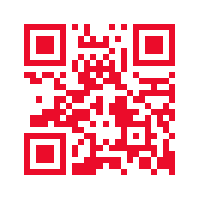 Below are a few images from the event. Next, I'll share Part 2 where everyone worked on their final palette knife masterpieces.